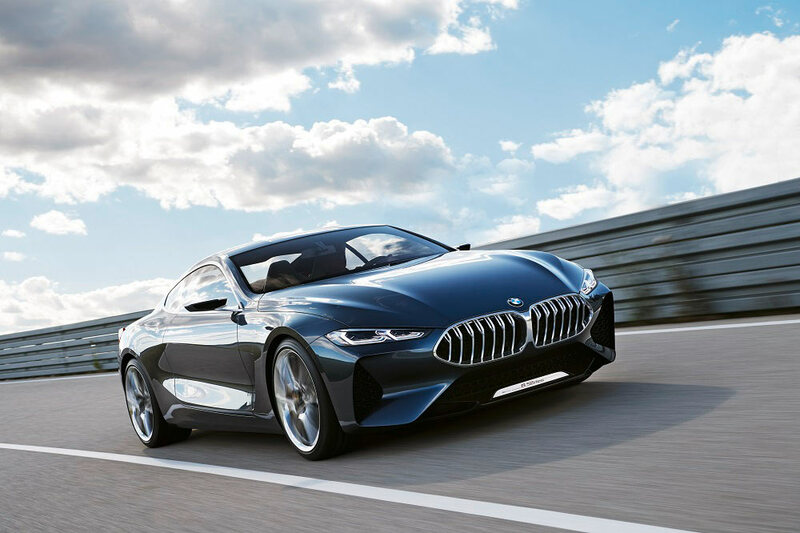 BMW is firing the starting gun on the brand’s forthcoming product offensive with an extraordinary pageant of new models and concept vehicles at the IAA Cars 2017 show in Frankfurt am Main. 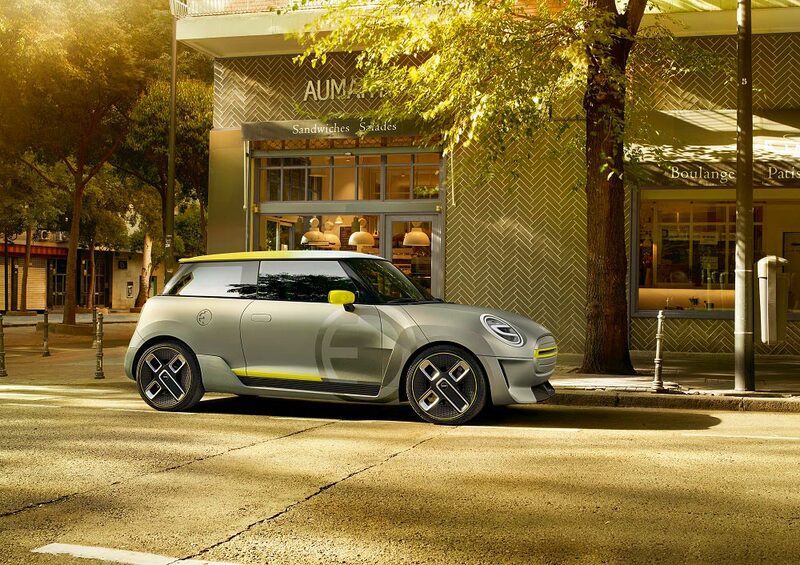 The company’s stand centres on its expanded luxury class line-up, captivating studies and production models in numerous segments exhibited at a public trade fair for the first time. 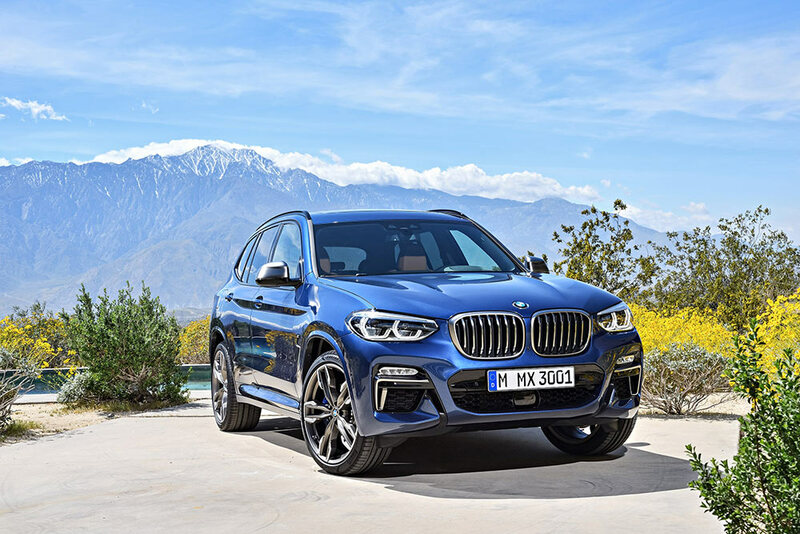 The new products unveiled at the 2017 Frankfurt show highlight the status of BMW as a manufacturer of vehicles that transmit unrivalled levels of emotional appeal with their inspirational design, trailblazing innovations and the driving pleasure for which the brand is renowned. 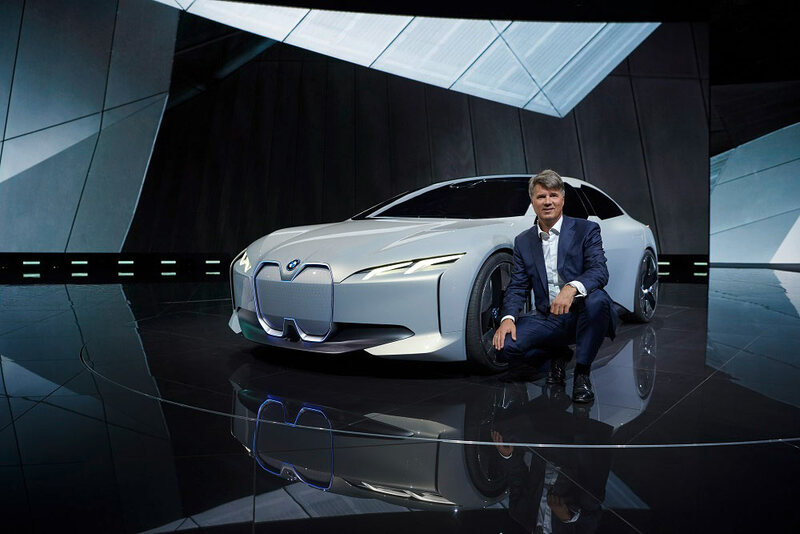 BMW is also showcasing the latest technological developments for the future of personal mobility, in which powertrain electrification, comprehensive digitalisation and other advances in the field of automated driving will play a particularly important role. Hall 11 at the main entrance to the Frankfurt trade fair site has been prepared for the shared BMW, MINI and BMW Motorrad stand, and serves as a forum for current and future highlights of the product range. This is where the new products and features from all the brands will be presented under the slogan “This is tomorrow. Now. Die Zukunft ist jetzt”. The exhibition space covers an area of over 10,500 square metres and has a circuit running around it that is about 150 metres long. This will give visitors to the Frankfurt Motor Show on 14 – 24 September 2017 the opportunity to experience the new models in action too. The BMW Group offers a clear image of the electric mobility of the near future with the world premiere of the BMW i Vision Dynamics. This four-door Gran Coupe study with pure-electric drive system combines electric mobility with the BMW brand values of dynamism and elegance. 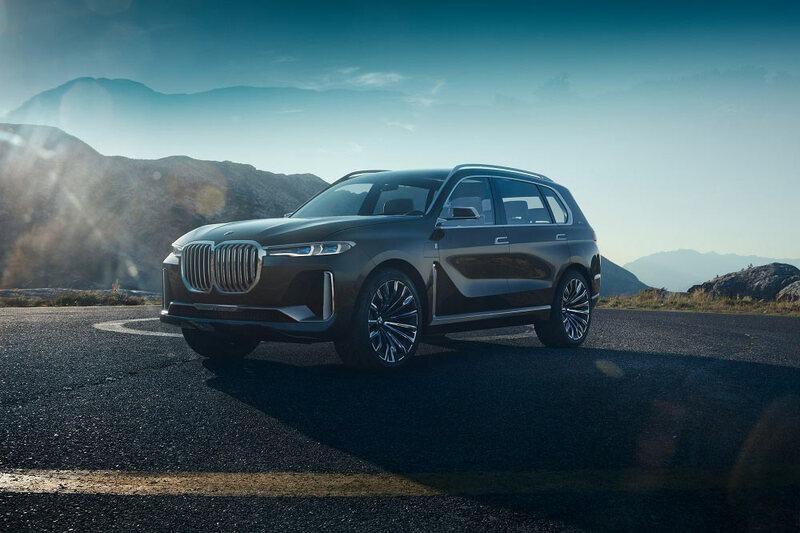 The BMW Concept X7 iPerformance, BMW Concept 8 Series and BMW 7 Series Edition 40 Jahre are all testimony to BMW’s expanded presence in the luxury segment. 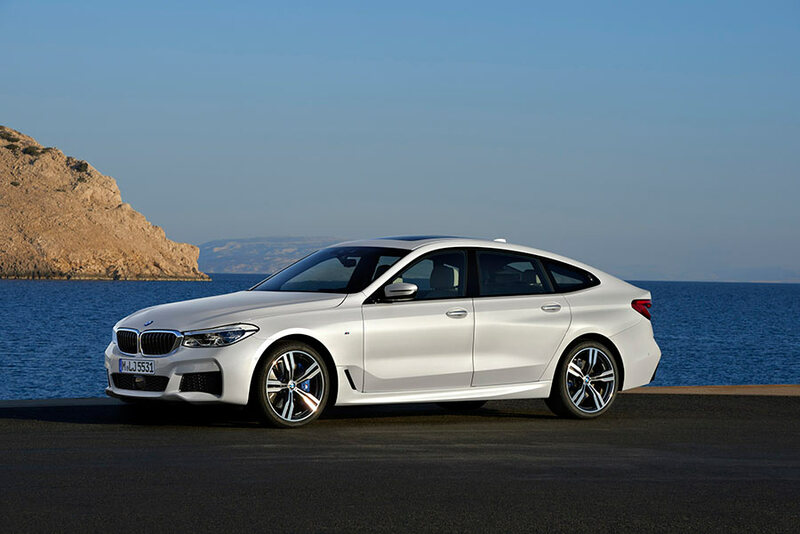 Other facets of driving pleasure are demonstrated at the 2017 Frankfurt show by the BMW Concept Z4, the new BMW 6 Series Gran Turismo and the new BMW X3 respectively – including exhilarating open-air fun, elegance and long-distance comfort, not to mention multi-faceted sportiness. The know-how gleaned from competing in motor sport is a traditional component of the BMW brand’s DNA, and it endows the new BMW M8 GTE with ideal credentials for endurance racing. 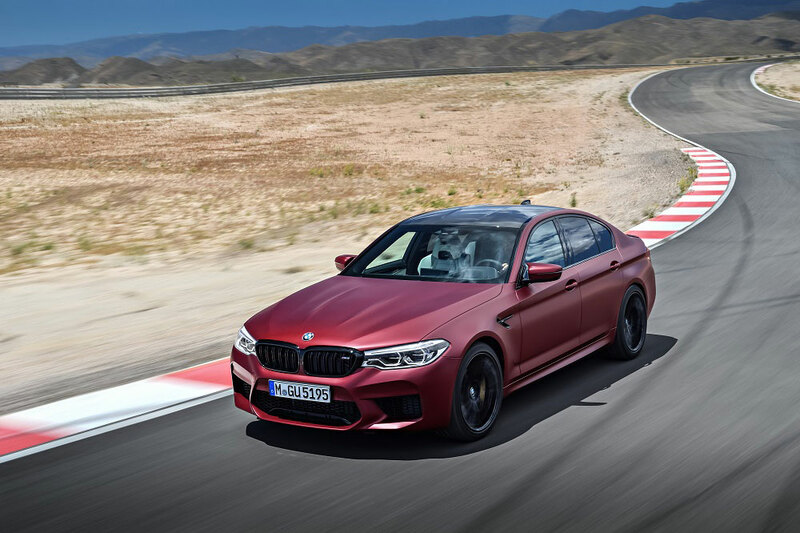 The new BMW M5 (fuel consumption combined: 10.5 l/100 km [26.9 mpg imp]; CO2 emissions combined: 241 g/km), meanwhile, transfers these high-performance genes from track to road to stunning effect. 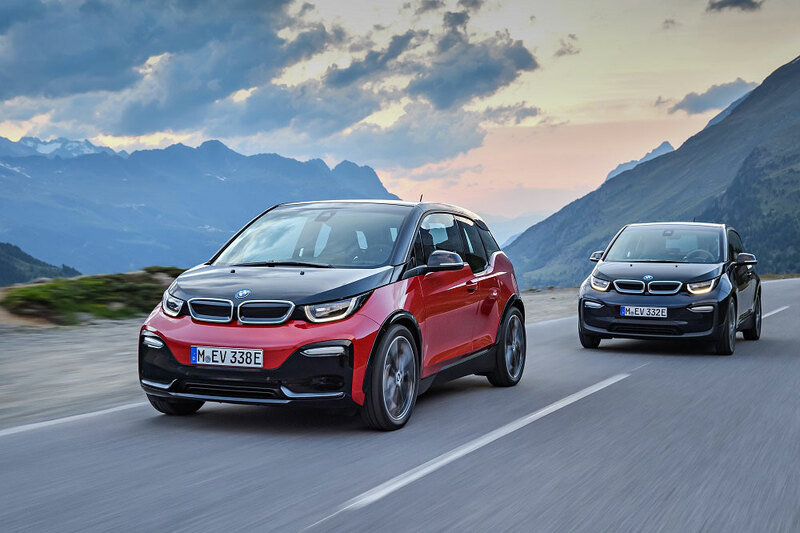 The new edition of the BMW i3 (combined fuel consumption: 0.0 l/100 km; combined electric power consumption: 13.6 – 13.1 kWh/100 km; combined CO2 emissions from petrol: 0 g/km), which is making its debut appearance at the 2017 Frankfurt Motor Show together with the new and even sportier BMW i3s (combined fuel consumption: 0.0 l/100 km; combined electric power consumption: 14.3 kWh/100 km; combined CO2 emissions from petrol: 0 g/km) illustrates just how closely the company already associates driving pleasure with sustainability. BMW Motorrad is also placing the spotlight on the intensely emotional and sustainable sides of mobility in Frankfurt. 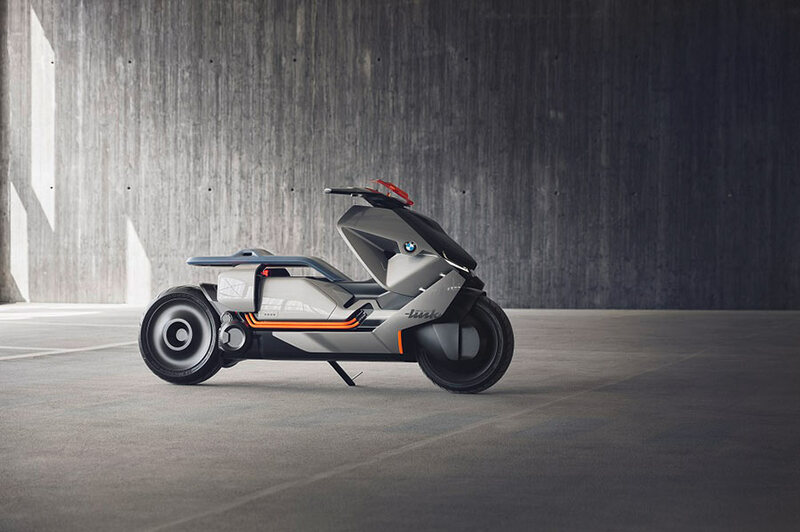 The BMW Motorrad Concept Link boasts an all-electric drive system and state-of-the-art connectivity technology, as well as numerous other pioneering ideas for urban mobility in tomorrow’s world.